Since 1981, the Napa Valley Writers’ Conference has provided an opportunity for fellowship and serious work with a focus on craft amidst the hills and vineyards that have made the region famous. The conference is a project of Napa Valley College. 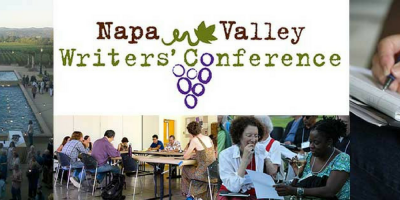 At a time when more attention is being paid to commercialism and marketing in the field of literature, the Napa Valley Writers’ Conference has maintained its emphases on process and craft, featuring a faculty as renowned for the quality of their teaching as for their work. It has also remained small and personal, fostering an unusual rapport between faculty writers and conference participants, who find the Napa Valley experience nurturing and challenging. The conference is suited to writers who have had some training, but we also encourage enthusiastic beginners to apply.